UPDATE: LESS THAN 30 MINS TO GO! If you haven't registered yet, simply reply to this topic with your PSN. Is there one again tonight? PSN:XxAgentsnipexX at what time is it in u.s? Cool, I'll drop you an invite tomorrow. I know you already posted but I haven't been online yet - so I'll invite you tonight. Hey buddy, I'll be on tonight later about 1am UK time . Agentsnipe - tomorrow's meet will start around 18:00 UK time. i was playin with ma mate on friday night. Today's meet is fast approaching with less than 2 hours to go. Make sure you reply to this topic with your PSN if you haven't already. You can find details about the meet on page 1. I must reiterate that we are here to have fun, cruise and appreciate each other's rides. Have respect for each other, no stupid overtaking and certainly no crashing. If you can't take the above seriously you won't be invited back. I just sent you a request, I can't wait ! I'm in again (just hope I don't fall asleep this time) you have already added me. also on another note.. are we going on a big drive or just around the city? Details about route on P1 - fairly large drive. Oh yeah, IF ANYONE DOESNT HAVE A MIC YOU MUST MAKE SURE YOU CAN HEAR WHAT IM SAYING DURING THE CRUISE AS THERE WILL BE INSTRUCTIONS THROUGH OUT. I have had 30+ requests for this meet. I'll try my best to get as many of you in as possible but you need to make sure you're online in the next 30 mins. Update - my boy OGEverywhere will be co-hosting. 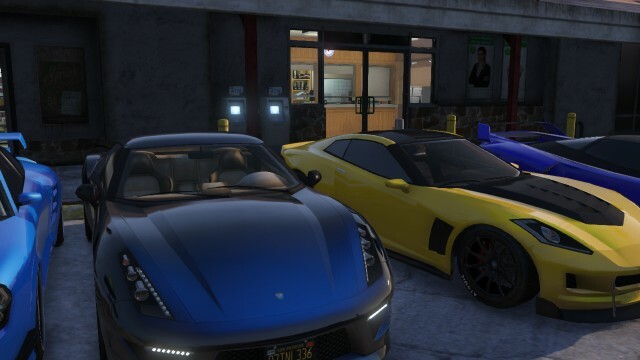 Remember to check out R* Social Club and join THE MANGANO CRIME FAMILY - which is OGEverywhere's crew. 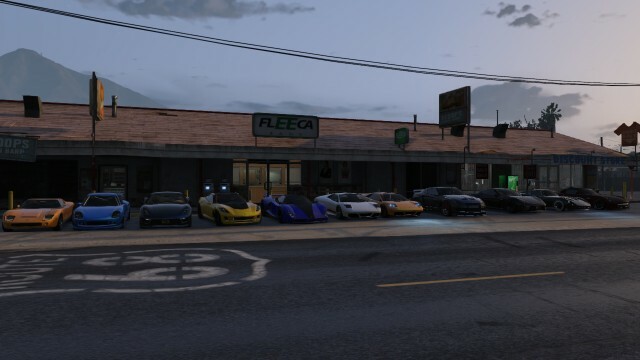 Since this is a car meet and you're making a new crew I suggest making a street racing crew with the emblem of some car (whatever you want it to be) and you could go on from there. There have been 30+ requests. Most people are online however if they don't turn up it's their loss. You have someone you want to invite? That's the plan. I've just accepted you. JM Racing? 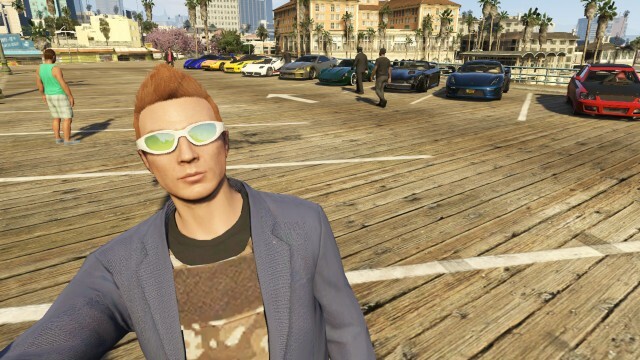 I've checked social club and there aren't any crews with that name. I've just added you. Invites going out in 5 minutes guys. Is the stinger gt counted as a super car? Wow everyone is online now. I have given those who replied to the thread first priority. If any one leaves - I'll invite the late comers. Got timed out then was full so couldn't finish the meet......Cant wait till the next one!